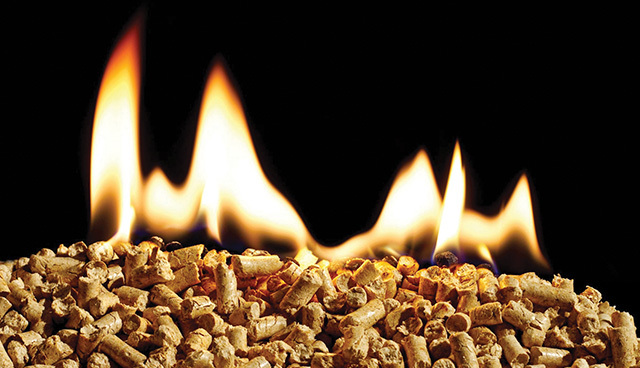 The implications that a failure to control RHI tariffs could have on Northern Ireland’s public purse “may not have been fully understood”, a Department of Finance (DoF) official has told the public inquiry into the flawed scheme. Emer Morelli, a senior official in DoF, admitted that officials were too “hands-off” when dealing with the intricacies of how a budget for the scheme would work. At the origin of the scheme, established in 2012 to encourage businesses to switch to a renewable heating source, it was believed by officials in Northern Ireland that the scheme was being ‘grandfathered’ by Westminster. This oversight eventually led to the Northern Ireland public purse being liable for the multi-million pounds overspend. It emerged at the inquiry that the communication between the Treasury and departments dealing with the equivalent scheme in England, that RHI would be a ‘risk-sharing’, was not clearly outlined to officials in Northern Ireland, who instead took “at face value” information exchanged in “half-understood emails”. “We should have been taking assurance from Treasury and I think in the early stages and right into the summer (of 2015) that is an omission on behalf of the department,” said Morelli. Earlier in the inquiry process it was revealed that Stormont officials at the former Department for Enterprise, Trade and Investment (DETI), had shared information about proposed tariff cuts with the biomass industry, including poultry giant Moy Park. The sharing allegedly took place to avoid a formal consultation process, which officials estimated could lead to a spike. However, almost 1,000 boilers were accredited to the scheme in the three months before the cuts took effect in November. A total of 800 boilers were accredited in the last four weeks of the scheme after a decision to delay cost controls by a month was taken in late August 2015. The inquiry heard how the request to delay the cost controls was driven by DUP special advisor Timothy Cairns, rather than his minister Jonathan Bell. Mills outlined his impression that the DUP SPAD was reluctant to get on with cost controls, adding at the time that he saw the four-week delay as a “concession” worth agreeing to, given that there had already been a six-week delay on attaining a ministerial decision on a problem that needed “urgent” attention. Summarising on Mills’ evidence, Colgan said that it appeared the decision-making powers of the minister had been “removed from him and was being dealt with by some unnamed party officers”. The Inquiry is set to break for a summer recess in early July and will resume in September.